Hello friends. I wanted to share this table with you. It's a tribute to New Years! 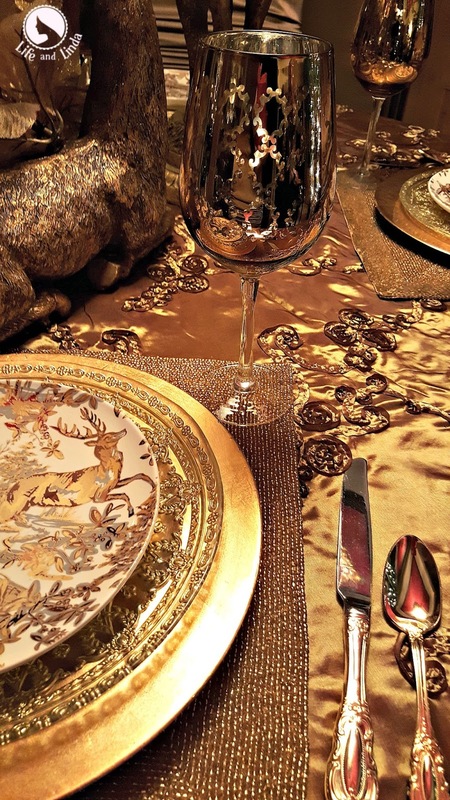 The salad plates have stags, along with the napkins, napkin rings, candle holders and of course, the centerpiece. I made this topiary. I t is a knock off from Horchow. I started with a twig branch planter, that I spray painted gold. A form topiary ball and a long branch. Adding lots of flowers and ornaments, plus ribbon. Gold beaded placemats hold the gold chargers. 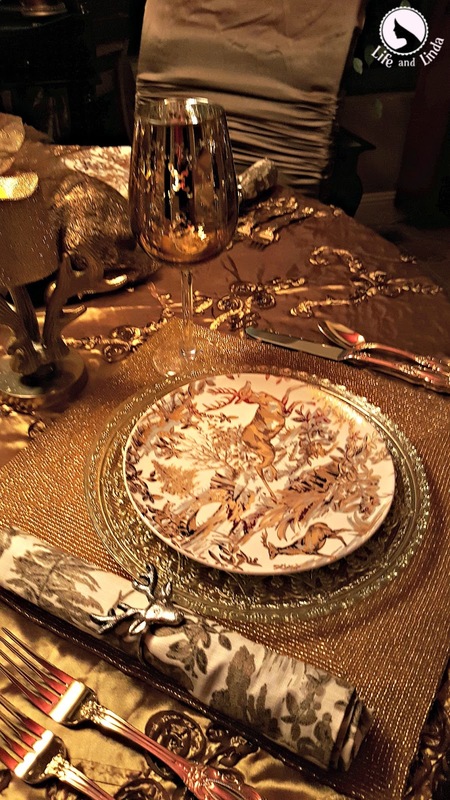 The plate stack consists of scrolled gold & clear dinner plates and of course the Pottery Barn Gold Alpine Toile Salad plate. Gold flatware and golden goblets complete the look. Here's to a wonderful bright, healthy New year. 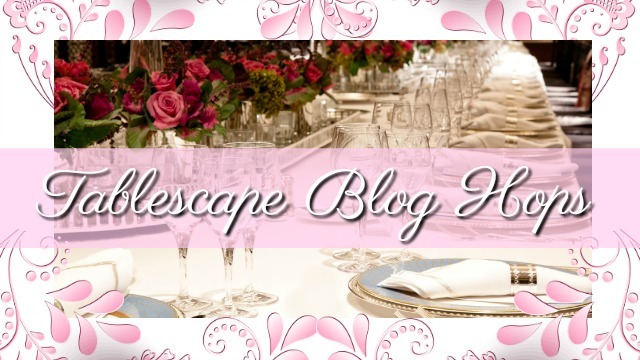 Ohhhhhhhhhh...this is lovely - so glamorous and romantic - the colors would work well with my color scheme at home, too! Happy New Year. I've got a new blog - Strengthening My Resolve http://strengtheningmyresolve.blogspot.com/ - hope you'll stop by. Beautiful! 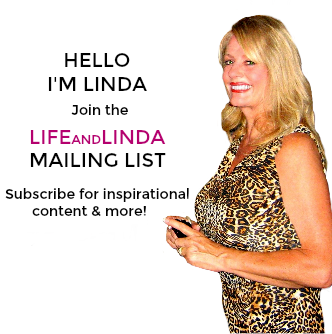 Happy New Year, Linda! Beautiful Linda. 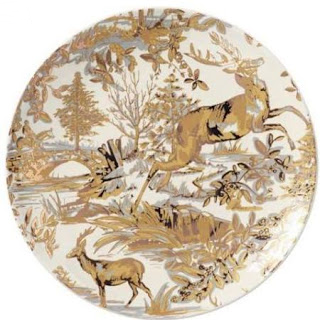 Love the stag plates. Lovely table settings. I love those plates. 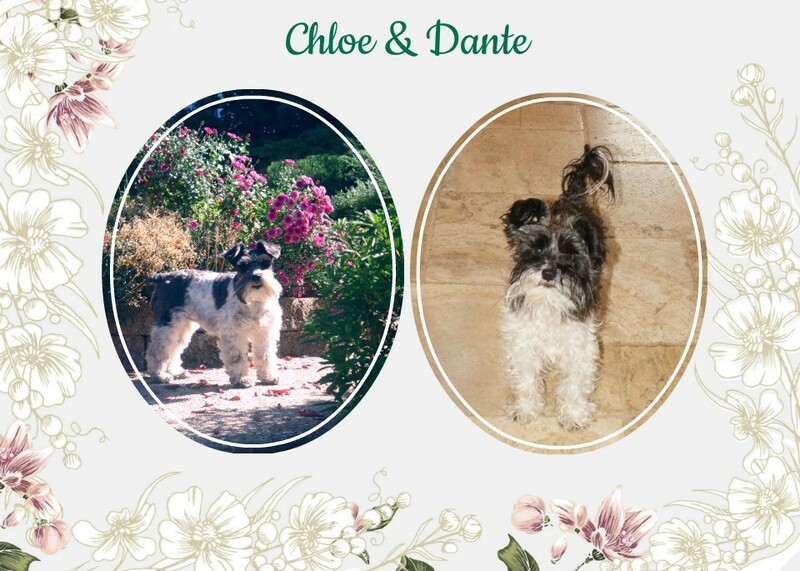 They are so elegant. 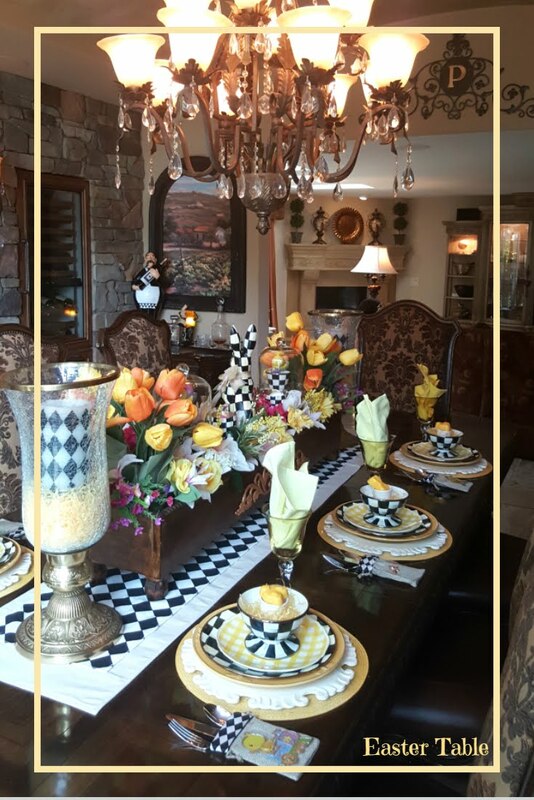 Your tablescapes always look amazing, Linda! This one is absolutely stunning! I bet your neighbors were so impressed they probably thought they were dining in the queen's palace! Oh, wait! They were! 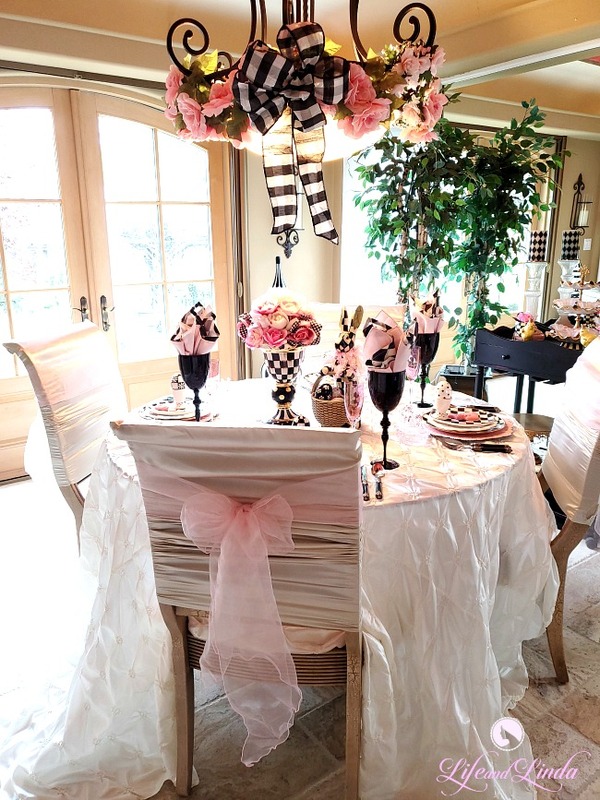 You are the Queen of Creating Lavish Tablescapes! Hope you are enjoying the new year, and best wishes for continued happiness and good health! Love this table. Each layer showcases your glamorous flare. Oh my Linda! 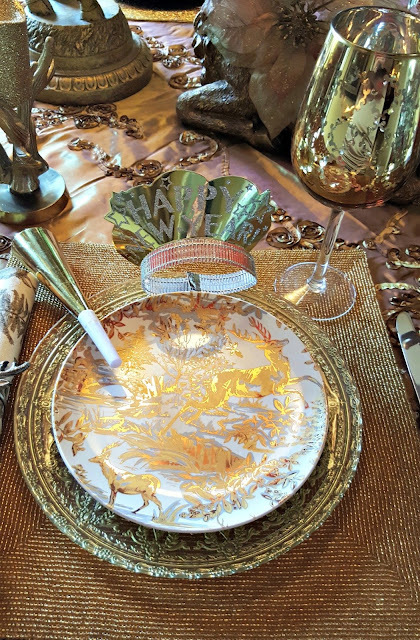 Your New Year's table is FABULOUS! I would have loved to been a guest enjoying this beautiful table while ringing in the new year! Wishing you a happy & healthy 2017! 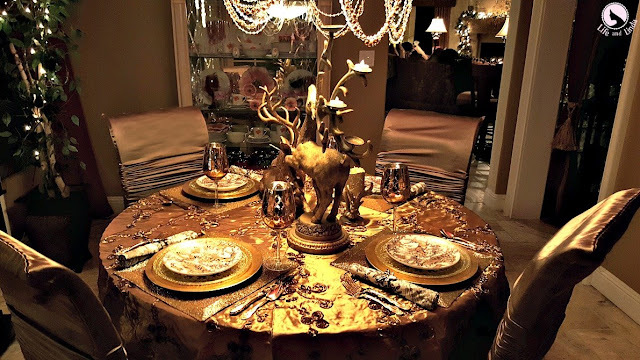 You've got the Midas touch, Linda...pure elegance & glamour!! Happy New Year, Hon...wishing you many, many, many, many, many, many, many MORE!!! Beautiful. 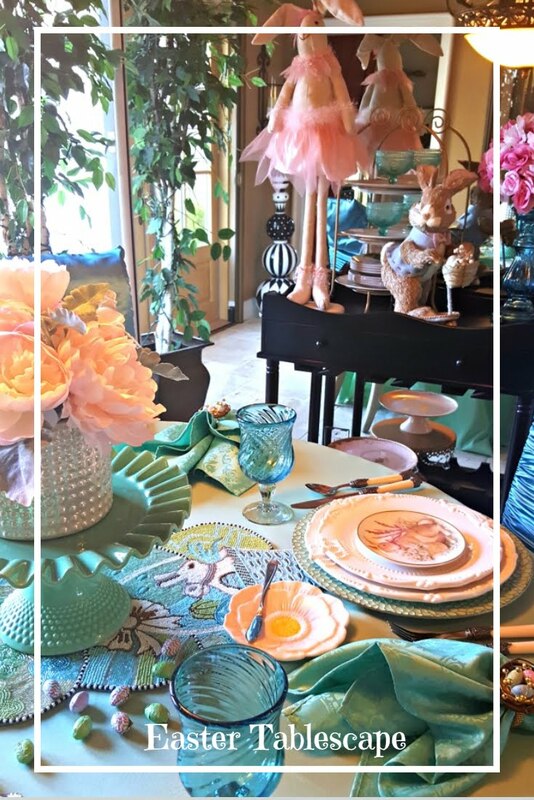 I love the salad plates and the napkins and napkin holders as well. Happy New year to you also. Your friends must love going to your home. I know I always feel special when someone sets a pretty table. 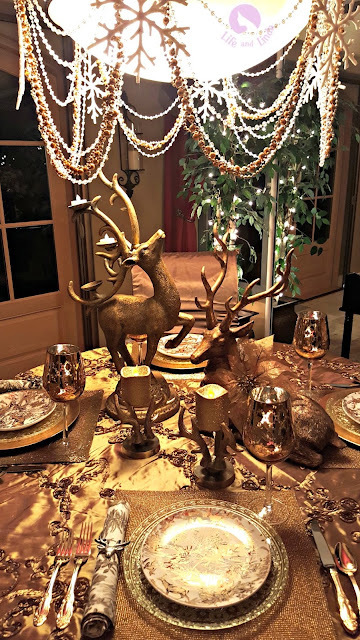 Stags are so popular..I recently found beautiful large white stag head candles. Truly gorgeous! 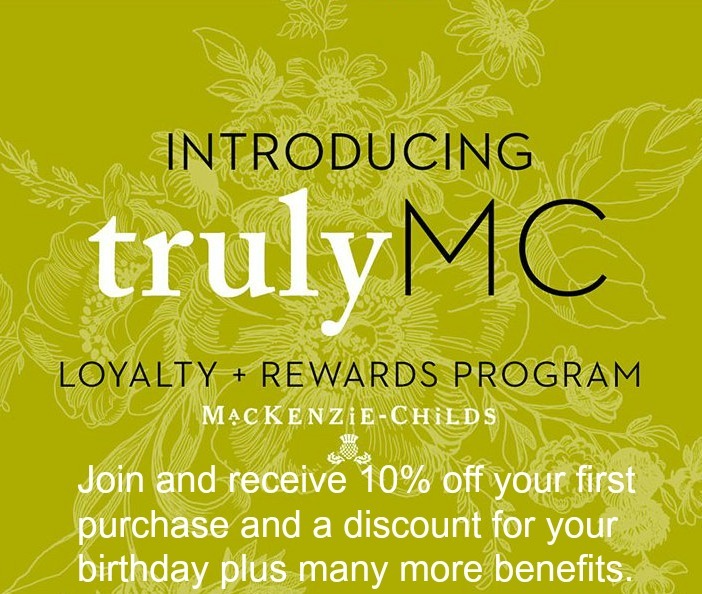 What a great way to bring in the New Year! 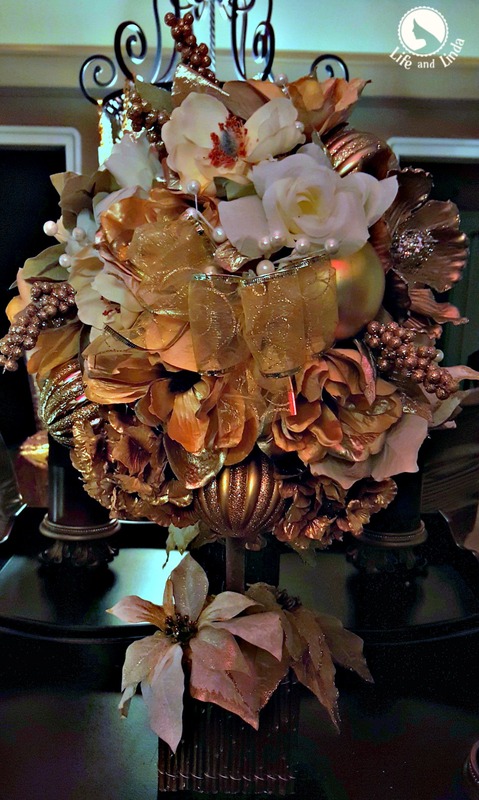 Love the dishes, centerpiece and the Horchow knockoff topiary you made! Happy New Year! So elegant!!!! Lucky dinner guests! Wishing you a Happy, lucky and healthy new year, and I am looking forward to visit you again throught the year! Wow, Linda! 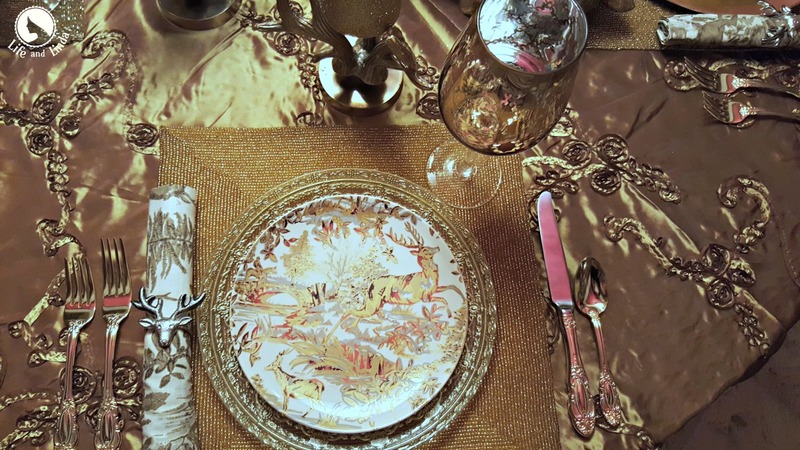 You are ready for every occasion, a meal fit for a queen or humble seeker of beauty. LOVELY! And I hope your new year is off to a good start! 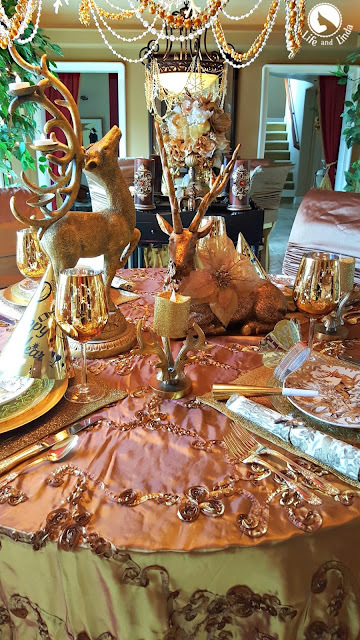 stunning tablescape... it's look like royal..
Linda, your table in bronze colors is so elegant and pretty. 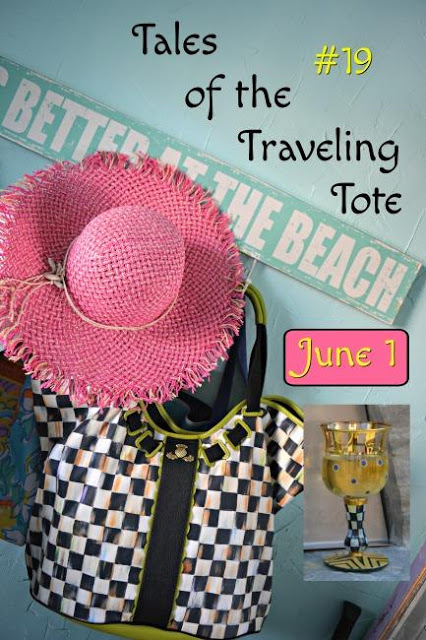 You always have creative ideas for your home. I hope the new year is being kind to you, and Yes, I am loving all the rain we're having! Your topiary is exquisite! 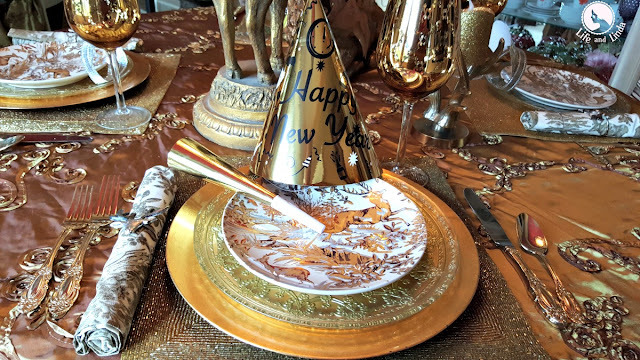 The bronze colors are perfect for bringing in a new year. This is my favorite one yet, Linda! It is so glamorous. You are one talented "friend".